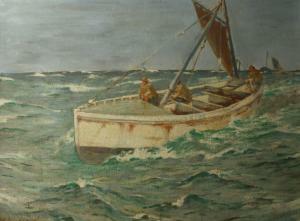 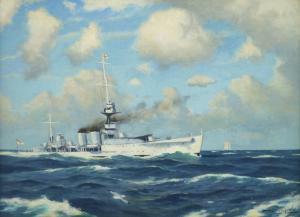 Find artworks, auction results, sale prices and pictures of George Fagan Bradshaw at auctions worldwide. 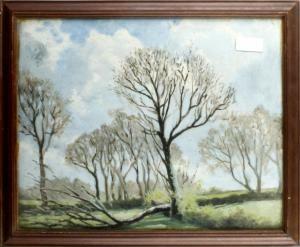 "Near Sunny Cove, Falmouth"; "Trees in Winter" and "Swans on the Pond"
41 x 51cm (16 1/8 x 20 1/16in). 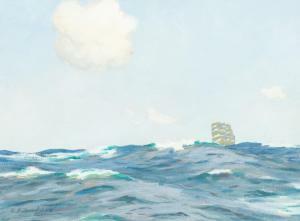 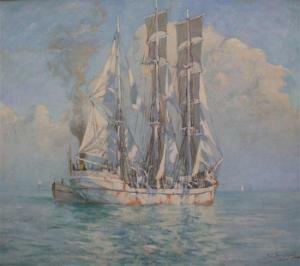 George Fagan Bradshaw, 'Full Sail', tall ship at sea, signed, gouache, 29cm x 39cm.